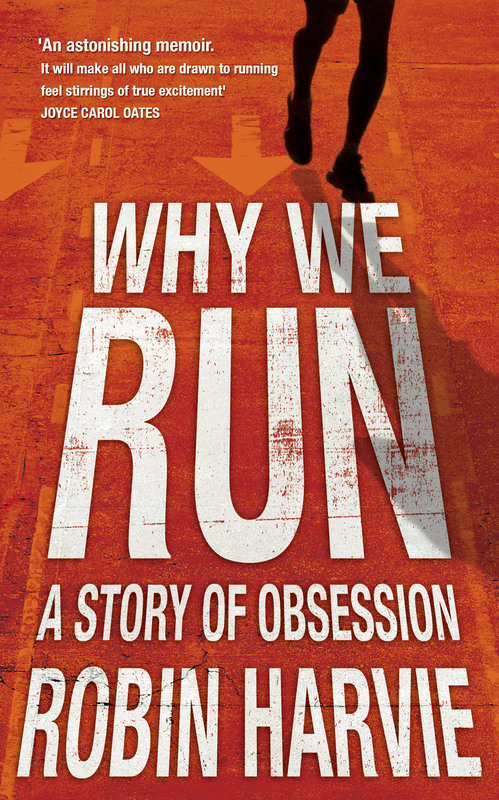 Why We Run: A story of obsession is available in the UK at Amazon.co.uk. In the US it is published under the title The Lure of Long Distances and is available at Amazon.com. Everyone can run. Whether it is a jog around the park on a Sunday morning, or lining up with 40,000 other people at the start of the London Marathon, all it requires is a pair of trainers and the open road. But where does that road lead, and why do we run at all? I ran my first marathon after a bet, but it wasn’t until I ventured 6,000 miles into the extreme world of ultra-distance running to the start line of the oldest and toughest footrace on earth, that I found an answer. As a hobby turned into a 120-mile-a-week obsession, so a way out of my daily routine evolved into a journey to discover who I was and what I was really made of. Through the scorching heat of the desert and into the darkest hours of the morning, Why We Run reveals the beating heart of the brutal and profoundly intoxicating experience of running. If you have ever wondered what makes you lace up your trainers and why you keep coming back for more, this is your story too. Pingback: Scott Jurek Talk at Bloomsbury Institute « A marathon and more. 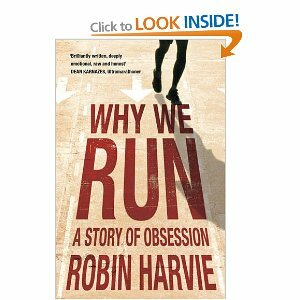 Pingback: Chat with Robin Harvie, author of “Why we run” « A marathon and more.